Height of Owner: 5 foot 10. My only daypack for the past several years. 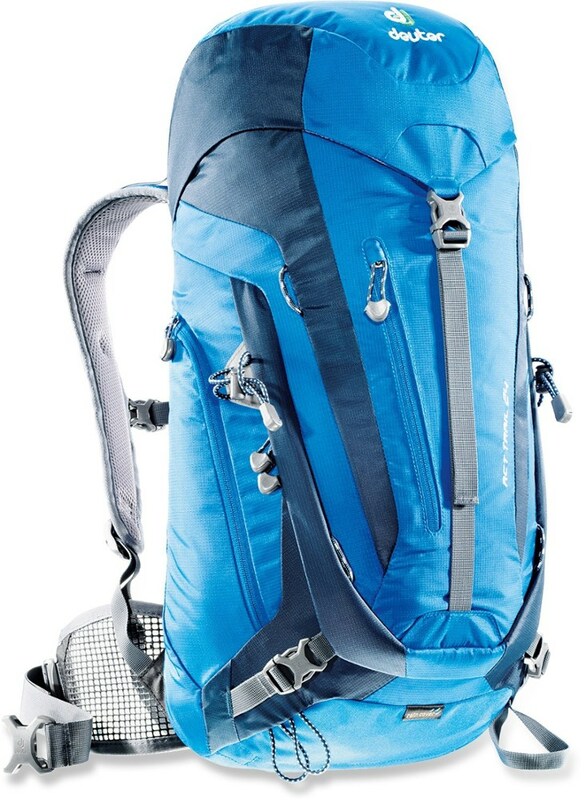 I have used it for nordic and alpine skiing, cycling, day hiking, trail running, and as an informal briefcase. 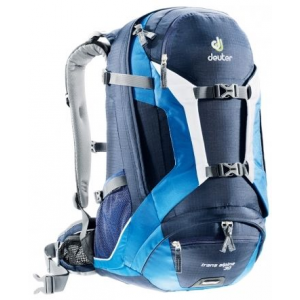 It was relatively expensive for a daypack when I bought it (around 2001). Years of hard use and ridiculous overstuffing have caused one minor tear in one of the outer mesh pockets, which are still usable and most often carry water bottles. In other words, construction that is close to bombproof for a day pack. 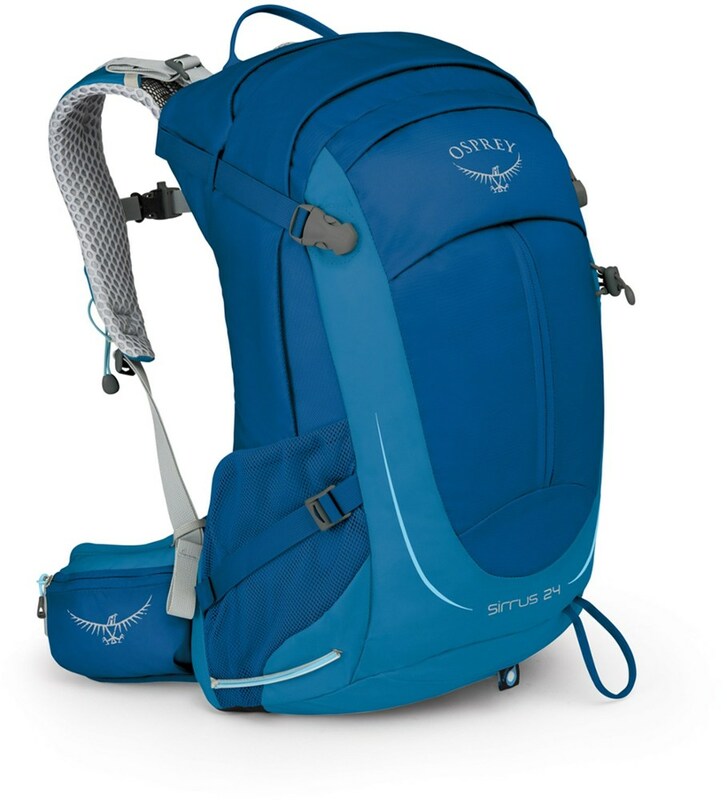 The seams, zippers, nylon body, foam back pad, straps and belts look like they could bear years of additional use. 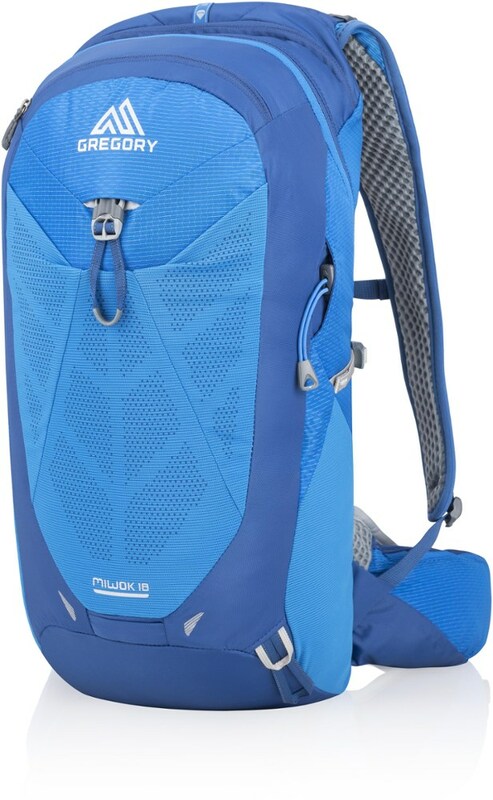 This is not a particularly lightweight daypack - heavy construction has its price. The pack has one large zippered pocket, one mid-sized zippered pocket that has dividers and pockets to hold pens, passports and other small items, as well as a key clip (nice feature). 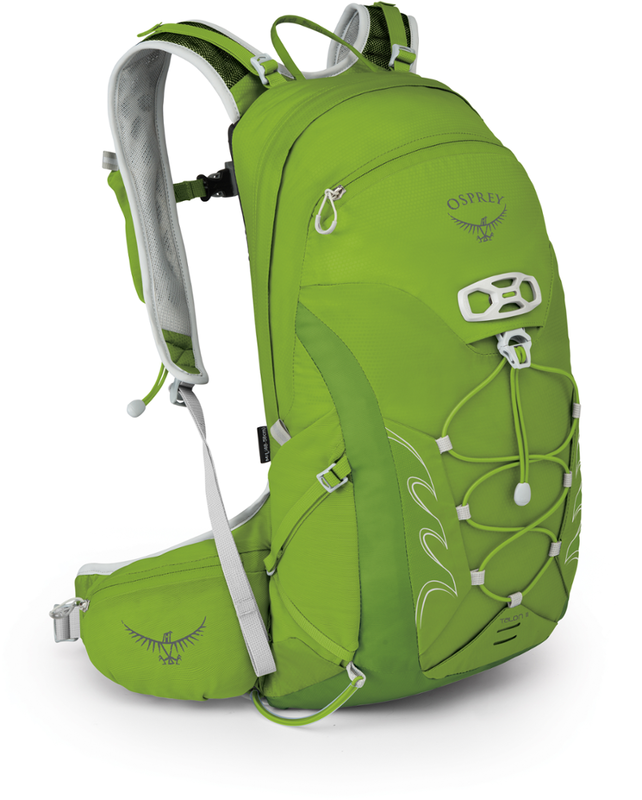 The zippers run all the way around, so access is good, and the zippers are very sturdy. There is also an outside pocket that is surprisingly large and has a lengthwise zipper; in addition to the two water bottle pockets, which have elastic nylon mesh and can each hold a liter bottle, there are two very small mesh pockets that close with velcro - we use these for trash or seashells. 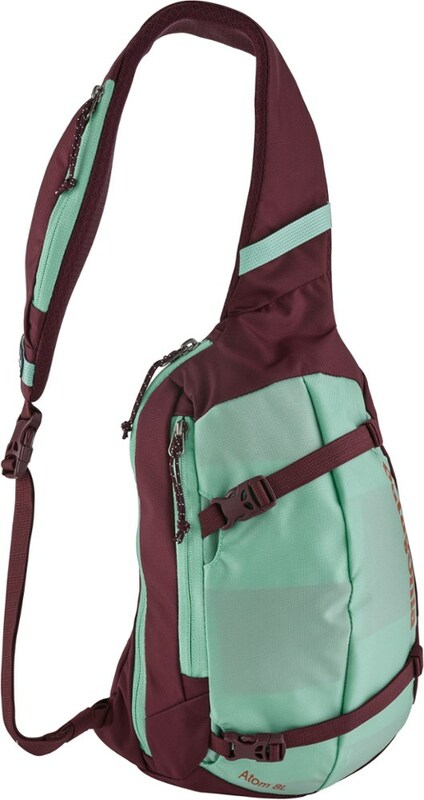 The pack has good shoulder straps, a sternum strap, and a thick waist belt that I rarely use and that can be removed. 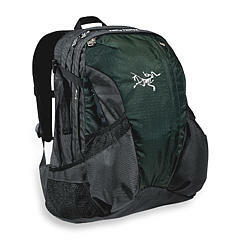 The pack has compression straps that don't accomplish much and can interfere with the zippers. It does not have any lash points, which can be a pain if you are trying to stretch it into a light overnight pack. If you need the lash points, there may be better options. This is a great pack. I bought mine in 2002 and it's still in great shape after lugging chemistry textbooks around for two years and taking it into the field every day stuffed full of bird banding equipment. It has one hole in the bottom that first manifested while lugging around said textbooks but it hasn't gotten any larger with the hard use. The external mesh pockets are especially nice, they are roomy enough to hold a Nalgene. Expensive initial purchase, but it beats the pants off of any other brand of backpack I've ever used (especially Jansport!) so it's worth the price. I truly don't leave home without it. I anticipate many more happy years together! The Amp has been discontinued. The Arc'teryx Amp is not available from the stores we monitor. It was last seen sometime before 2006 at Altrec Outdoors.